The Entrepreneurial Mindset Facilitator Certification prepares participants to implement Ice House Entrepreneurship Programs in their classroom, organizations, and communities. This interactive training will engage participants in the Ice House Philosophy, Ice House Opportunity Discovery Process, and the key constructs behind the eight life lessons of the Ice House Entrepreneurship Programs. 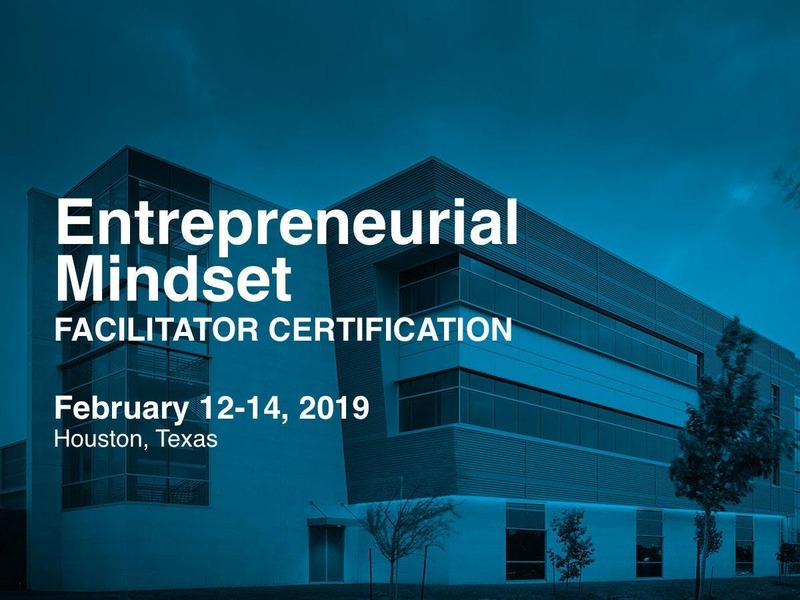 Upon successful completion of the certification training, participants will receive an Entrepreneurial Mindset Facilitator Certificate qualifying them to facilitate any of the Ice House Entrepreneurship Programs. Upon successful completion of the certification, facilitators will receive full digital access to facilitator manuals, lesson guides, sample syllabi, sample course schedules, supplemental resources, student certificates, and marketing materials. Please note that certification must be completed before ELI will fulfill product orders from our Store. Please email info@elimindset.com if you qualify and are interested in one of the discounts below. Only one discount can be applied per registration. NACCE or NISOD members receive a $175 membership discount.